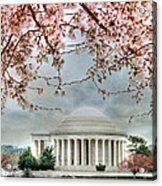 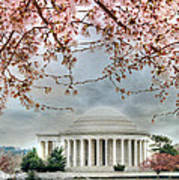 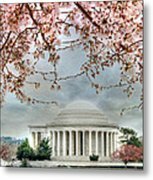 Jefferson Blossoms is a photograph by Lori Deiter which was uploaded on April 7th, 2011. 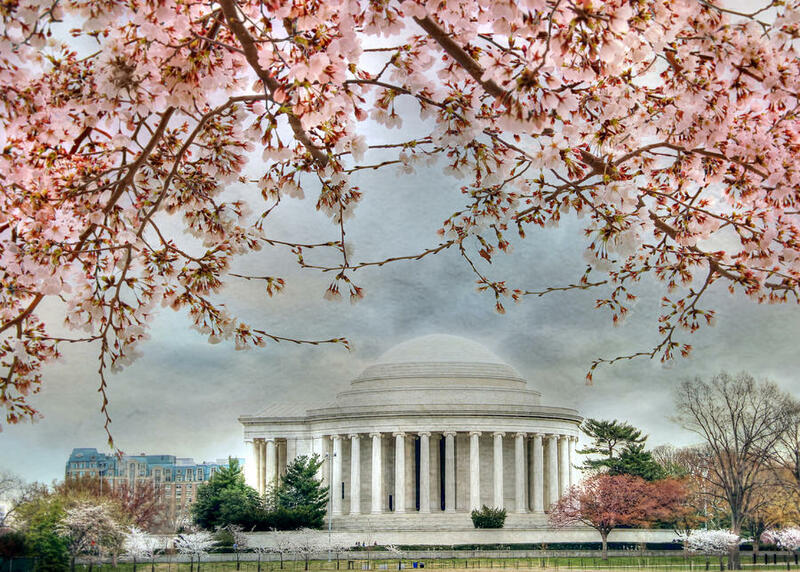 All your work is simply amazing and so inspiring, Lori! Enjoyed your galleries very much.